Explorers League is the Children’s Ministry of Cornwall Church. We have multiple kid-friendly environments ranging from birth to 5th grade available during all weekend services. Each environment has been designed so that kids can engage and explore faith at their age level making Explorers League a children’s ministry that is both exciting and relevant. Be our guest; come see what God is doing as we explore each child’s passion for discovery, creativity and adventure. Explorers League exists to inspire kids to develop a lifelong relationship with Jesus. 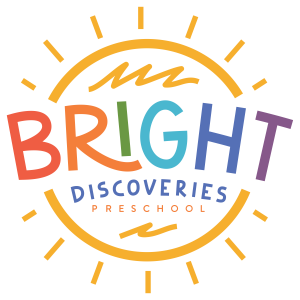 Explorers League Preschool is our weekly environment created especially for your infants through preschool-aged children. We know things are busy at this stage of life and your children are learning and growing in amazing ways. We are ready for them! At this stage, you can plan on lots of playing, singing, dancing, and laughter in every experience. By 2 years old kids will begin engaging in fun crafts and big games. Explorers League is available on Saturday at 5:00pm and Sunday’s during the 9:00am and11:00am services. Explorers League Elementary is our weekly program for kids kindergarten through 5th grade offered during each of our weekend services. We believe the Bible should never be boring, that worship can be really fun and that your child will encounter small group leaders always care. The primary tool used in Explorers League Elementary is the small group environment. Here, our trusted small group leaders have the joy of supporting, teaching and encouraging your child as they grow. It is our desire that your kiddos have another dependable, gentle, fun and trusted adult to come alongside and support them, just as you would at home. It is important to us that your child connect with the same friends and leader during the same hour every weekend. Explorers League is available on Saturday at 5:00pm and Sunday’s during the 9:00am and 11:00am services. Your first stop is at the Explorers League Family Check-in Center located on both the upper and lower entrance. If you are new to Explorers League, you will find helpful volunteers who can answer any questions at our Family Check-in Center in the Commons (lower level). New Families are always encouraged to check our Explorers League! Parents are always invited to sit in the classroom and enjoy the experience. Every child will be given a name tag when entering Explorers League. Name tags are obtained at the Explorers League Family Check-in Center. Upon receiving the name tag, parents will also receive a parent “pick-up” tag. The number on the parent’s tag corresponds to the number on the child’s tag. This parent tag is required to pick up your child at any of the Explorers League classes. If needed, the last four digits of the phone number your child is registered under will be displayed on the monitors located in the auditorium. If you see your phone number on those monitors, please leave the service and see the Explorers League leader at the nursery counter about your child’s need. We recommend arriving 15-20 minutes before the service begins to ensure enough time to check your child in and find seating. Submit the form no later than the Wednesday before the service you’ll attend, and your child will have a printed name tag their first time with us! Take a moment to explore our additional family ministries that partner with parents in leading their children to develop a lifelong relationship with Jesus. 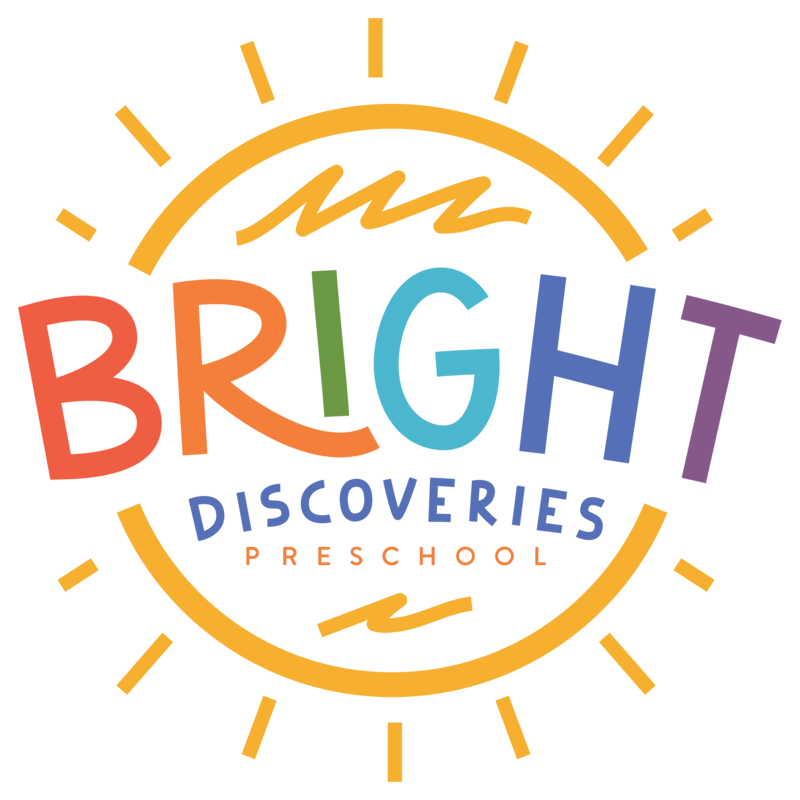 Bright Discoveries Preschool is an exciting weekday preschool at Cornwall Church. Our program is full of fun, learning and discovering all God created your child to be. We’d be thrilled to have you be part of our learning adventure! For more information or to register your child, please call 733-2150 ext. 3050. MOPS exists to meet the needs of every mom – moms with different lifestyles who all share a similar desire to be the very best moms they can be! MOPS recognizes that the years from infancy through kindergarten set the foundation in a mother-child relationship and are filled with unique needs. MOPS helps moms through relationships established in our bi-monthly group that provide a caring atmosphere for today’s mother of young children. Contact: mops@cornwallchurch.com with any questions. At Cornwall, we dedicate children, believing they are gifts from God. This follows Jesus’ example displayed in Mark 10:14 & 16: “ ‘Let the little children come to me, and do not hinder them, for the kingdom of God belongs to such as these.’ And he took the children in his arms, put his hands on them and blessed them.” We dedicate and do not baptize children, believing baptism follows a person accepting Christ as Lord and Savior; our hope and prayer is that your child will someday make that decision when he or she is able. This is also a parent dedication. We believe that God’s desired role for parents is a challenging one, requiring trust and dependence on Him to fulfill it (Deuteronomy 6:4-7). 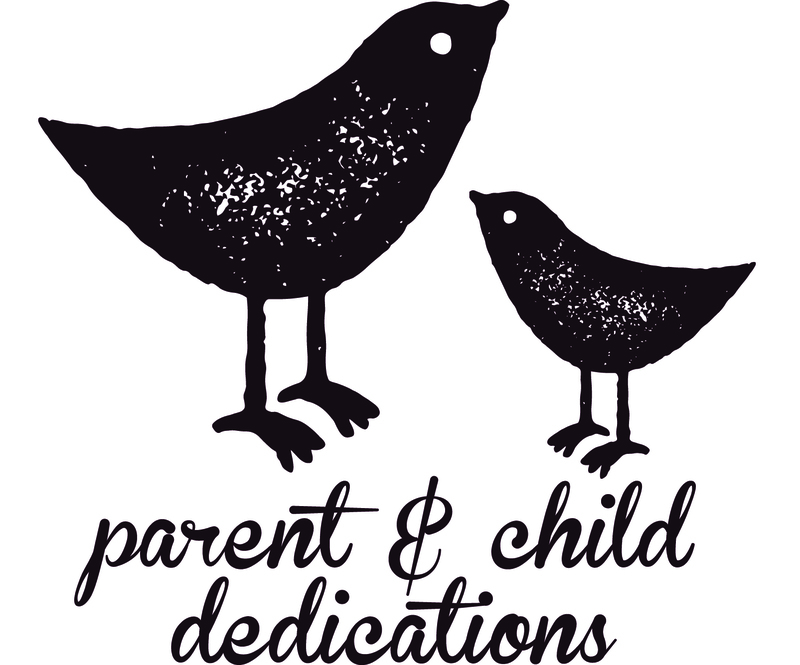 If you wish to sign up for a parent/child dedication, we ask that you attend a short information session beforehand. This session is designed to give you as parents the resources to be the primary spiritual “influencers” of your kids, and to show you the ways that the church can come alongside you in that. We’re excited about supporting your family as you dedicate yourself and your child to God, and as we pursue Christ together! Every weekend, over a hundred volunteers show up and work together in their unique role to create an amazing environment for our kids. Explorers League is totally volunteer fueled and wouldn’t exist without the leadership and expertise of people like you. Each individual has a part to play on our team. You don’t need any experience, just a willing heart! If you are interested in making an impact in the life of a child, all you need to do is sign up! Pick the dates and service times that you want to “Say Yes” and we’ll help get you connected.